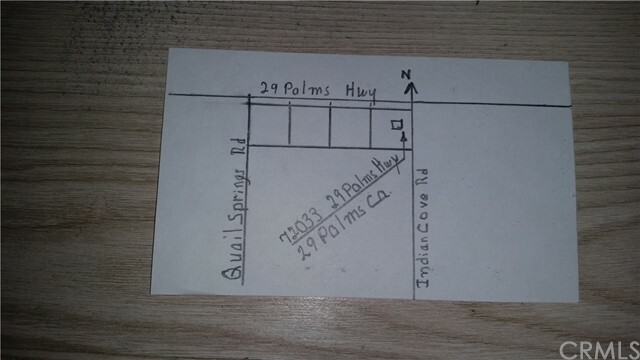 PROPERTY CONSOSTS OF THE ENTIRE BLOCK FROM INDIAN COVE RD TO QUAIL SPRINGS RD. THE BUILDING IS IN THE MOST EASTERLY LOT. THE CURRENT LEASE EXPIRES IN ABOUT A YEAR.